Spirit assigned you guardian angels (we all have more than one) before you were even born. Unlike archangels and helper angels, guardian angels are yours exclusively. Think of your guardian angels like private detectives, but they only have one case—you! 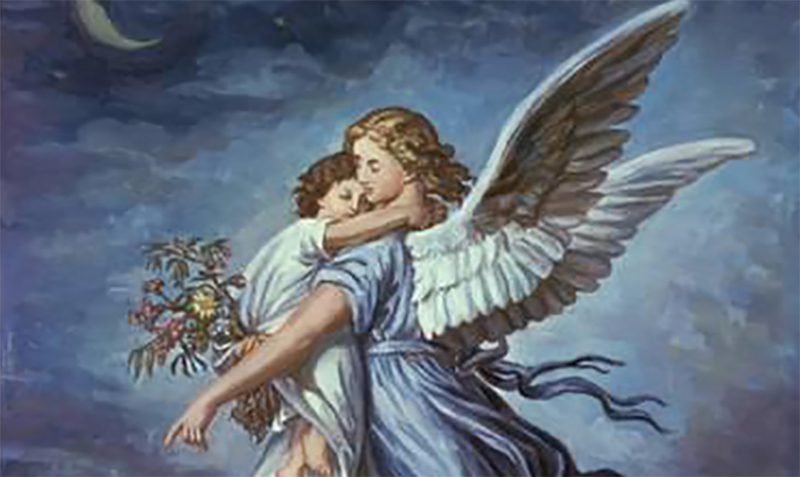 Every guardian angel is like a nurturing mother, an archetypal mother—the "perfect" mother. This mother would always be running after her child, doing her best to keep the child safe. She would certainly take an active interest in the child's life, following their earthly journey closely. This is how guardian angels feel about you, the way a doting mother feels about her child. And just like the best of mothers, a guardian angel's love is unconditional. 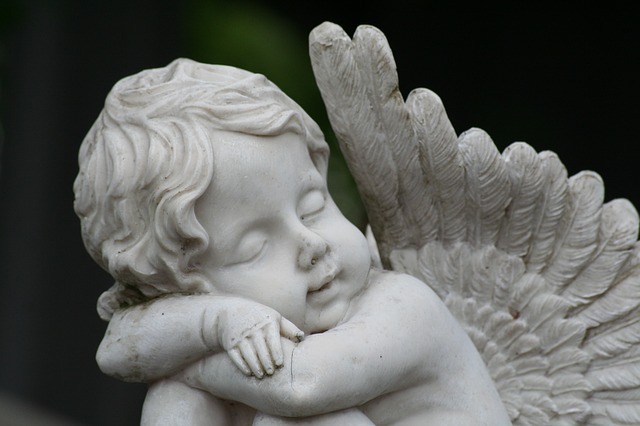 Guardian angels can give comfort, offer guidance and bring people and opportunities into your life. Yet there are also many limitations regarding what guardian angels can do for you. 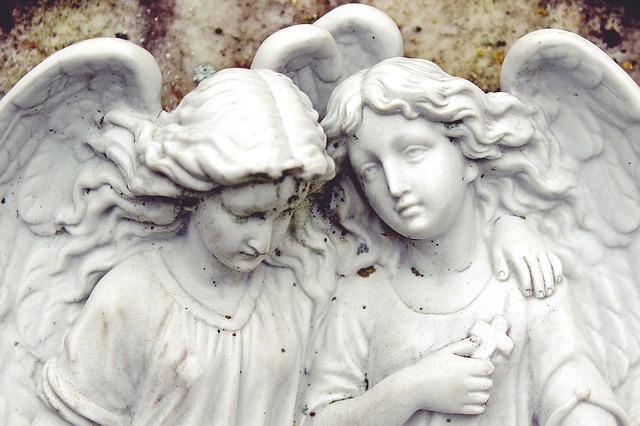 This article will enable you to get more out of your relationship with guardian angels, including shedding some light on who guardian angels really are and what motivates them. Angels aren't just for Christians. Guardian angels work with people of all faiths: Jewish, Pagan, Hindu, Buddhist, Muslim, and, of course, Christians! Angels also work with people who are spiritual but do not identify with any one religion. If everyone was assigned guardian angels before they were born, this makes perfect sense. It's also worth noting that angels do not have one favored spiritual tradition. 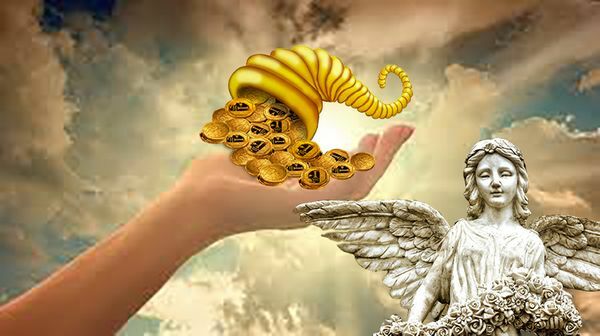 The angels are mainly concerned with the Golden Rule: Do unto others as you would have them do unto you. How about atheists? Do they have guardian angels? Yes. However, because we are powerful spiritual beings given free will by Spirit, angels normally respect our free-will choices to believe about this life, and navigate it, how we see fit. As long as someone's beliefs aren't hurting themselves or anyone else, angels respect these beliefs, and urge you to do the same. It's tempting to think of guardian angels as one-dimensional props, or genies in a bottle that are here to grant wishes. We might also think that angels—beings of light who can travel freely back and forth between heaven and earth—as so different from humans that we have nothing in common. The angels might remind us of the 1960s TV program I Dream of Jeannie. An astronaut stumbles upon an old bottle with a genie living inside. This genie can appear and disappear in the blink of an eye, just as angels are not bound by the physical laws of earth. Yet in other ways this genie is very much like humans: She has a big heart and can be very emotional. This genie who grants wishes is actually very soulful, just like angels. Angels are actually highly emotional creatures, which makes sense as their job is to display great mercy and compassion toward humanity. Angels are very sensitive to the emotions of others, and their emotional outer layer is like the thin skin of a grape. When you are in pain, so are your guardian angels. Yet even though angels feel emotions so acutely, guardian angels will often take on some of our suffering so we do not have to feel it all, or feel it all alone. But never fear, angels are emotional experts and very powerful, so they would never take on more than they can handle! Part of the reason guardian angels are so devoted to you is because they chose you. The vow your guardian angels took to stand by your side and guide you through life was a very sacred one made with heaven and Spirit itself as witness. While guardian angels feel a strong sense of duty toward their charges, really their devotion is based on pure love. Angels have a rare capacity for love, and guardian angels decided to pour their love onto you and your life because they respect, and sometimes share an affinity with, your soul. Imagine a bunch of adorable puppies in the window of a pet store. They are crawling all over each other, wagging their tails and being super cute. Even though each animal is sweet, usually one puppy in particular will seem to call your name and tug at your heart. The same thing happened when your guardian angels saw you. They fell in love and couldn’t resist taking you home! Guardian angels have been with you since before you were born, when you were a soul floating around in heaven. Therefore they know you extremely well, because they know the "real" you, not just the culture, time period and physical body you are working with now. If the concept of past lives resonates with you, it is possible that your guardian angels have been with you during several of your past journeys on earth too. 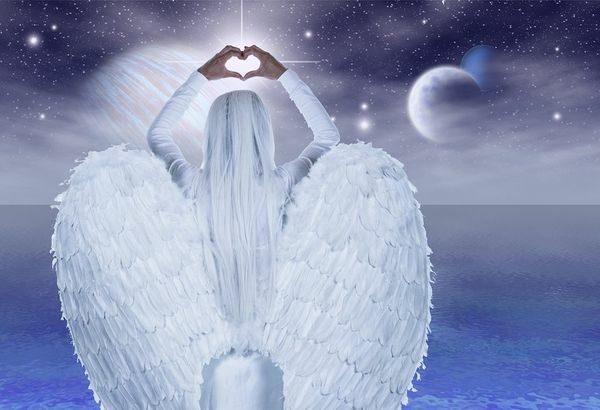 Guardian angels are very close to Spirit, so they have access to all the destinations and experiences and relationships Spirit planned out for you on earth, which you might think of as your soul coordinates. Guardian angels also know what you came to earth to learn and teach. Most of all, guardian angels can see straight into your heart. So they are privy to your deepest desires and your most troubling fears. Ask your guardian angels for help with anything that is weighing on your heart, and when you ask them for guidance know that you are receiving advice from angels who are experts on you! Angels will never abandon you, and guardian angels especially stick closely by your side. In times of crisis—whether you are in the hospital, in court, in despair or in a jail cell—your guardian angels will be faithfully supporting and loving you. Guardian angels are nearer than ever when you are in need. Unlike humans, guardian angels do not judge. They see all our mistakes for what they are — just mistakes. Guardian angels know humans are fallible and that we are often doing the best we can. And when we aren't at our best, or perhaps do something terrible, a guardian angel's forgiveness is like that of Spirit—unconditional. You don’t have to earn a guardian angel’s eternal love—it is given freely and it is your birthright. Popular culture often depicts guardian angels as being on a solo mission, but in fact everyone has more than one guardian angel. The number of guardian angels assigned to you depends upon your life circumstances and your soul’s goals. But three or four is a common number of guardian angels for one human. Guardian angels each have their own unique personality, just like humans. 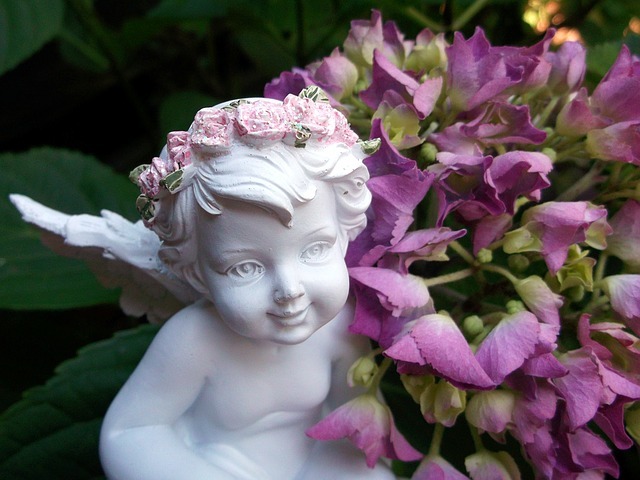 After working with your guardian angels closely you can begin to discern their personalities. A guardian angel might be, for example, playful, protective, sensitive, wise, creative, humble, serious, gentle, funny, strong, flamboyant or any combination of these and many other traits. 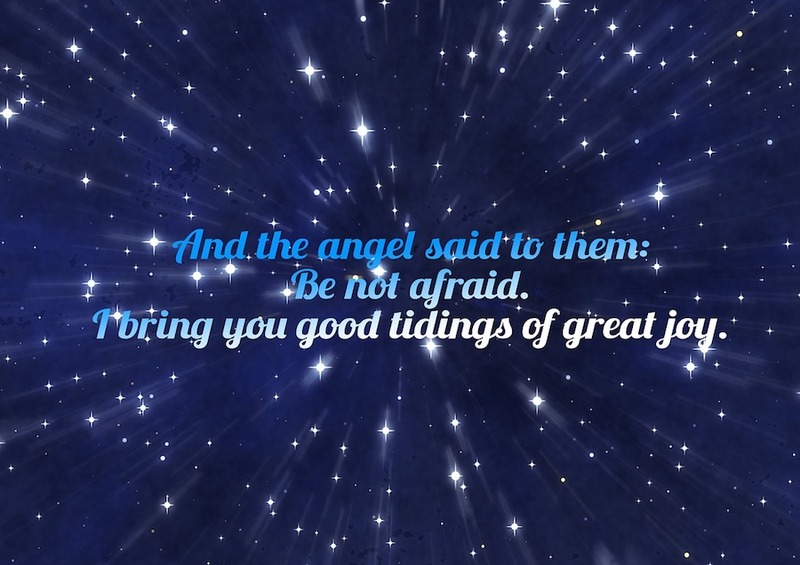 You can get to know your guardian angels by bonding with them: read books about angels, listen to music with the word "angel" in the lyrics, pen journal entries to your guardian angels, give your guardian angels names, collect angel-themed jewelry. Spend a little time simply acknowledging your guardian angels and you will become very good friends! Then angelic communication will happen naturally.